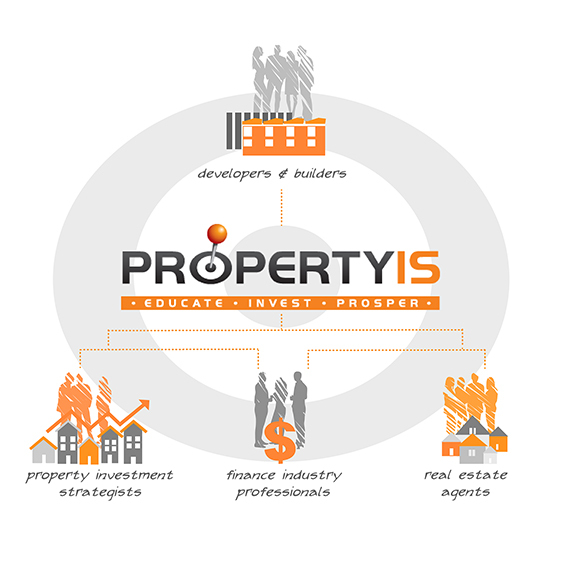 PropertyIS are a boutique property investment research company based in Manly. Managing Director & Co-Founder Milly Brigden, approached us to refresh their website & give it a clean professional look. 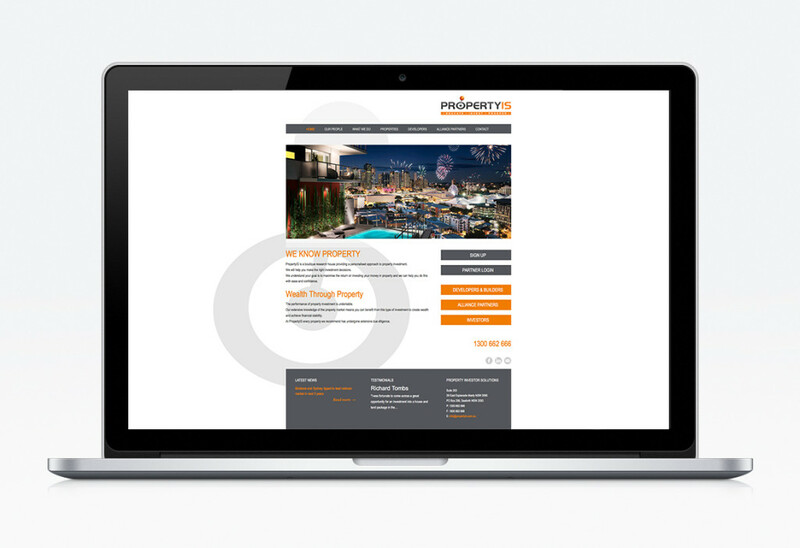 The already-established brandmark of PIS was the element that the client wanted to build on in re-styling their online presence. 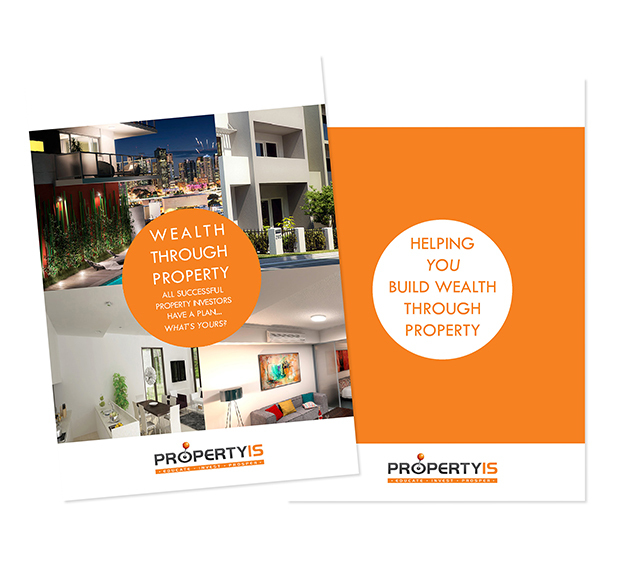 L&C echoed the pin & target graphic of the PIS logo on each page of the new site and styled elements using the original colour palette. 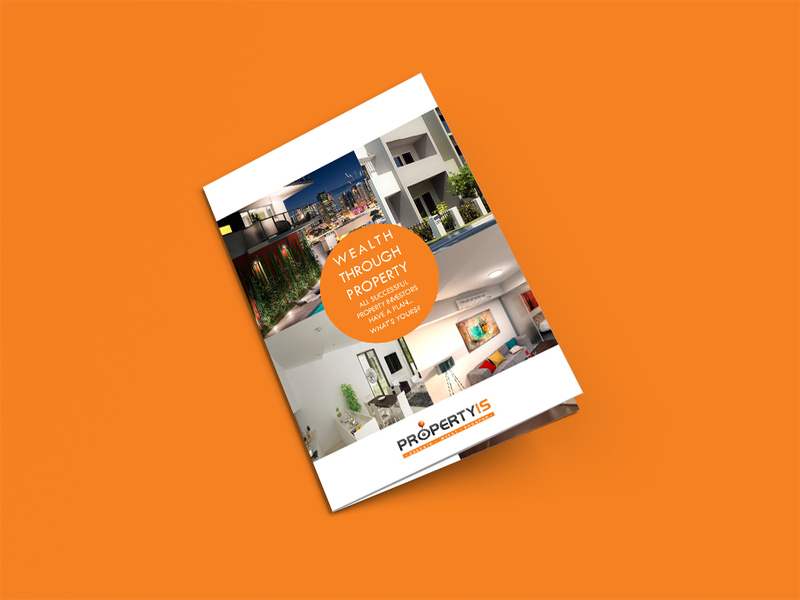 Love & Chaos continues to work closely with PIS, designing & producing brochures, email marketing campaigns & infographics specifically designed to compliment their brand colours.